Spring is upon us, and perhaps you've decided that it's the right time to put your house up for sale. With so many things to consider, determining where to start can be a challenge! With that in mind, I've pulled together a list of things to consider before you list your home. Understanding these steps now can give you the knowledge you need to successfully selly our house quickly and at the price you want. Giving you an idea of the process to purchase your next home and what your options are. Helping you get pre-approved to increase your negotiating power. Clean all light fixtures and make sure the bulbs are clean and working. A well-lit house will lend a good first impression. Go through your closets and rooms that you throw things into and get rid of clothes and other belongings that you don't see yourself using within the next year. Clean out the garage and basement. Consider renting a storage locker to put items that you don't use oftern but might want to take with you to your next home. Remove any personal decorations. This will create a neutral environment and will make the buyer feel like they can emotionally attach to the house. Remove any evidence of pets or kids. 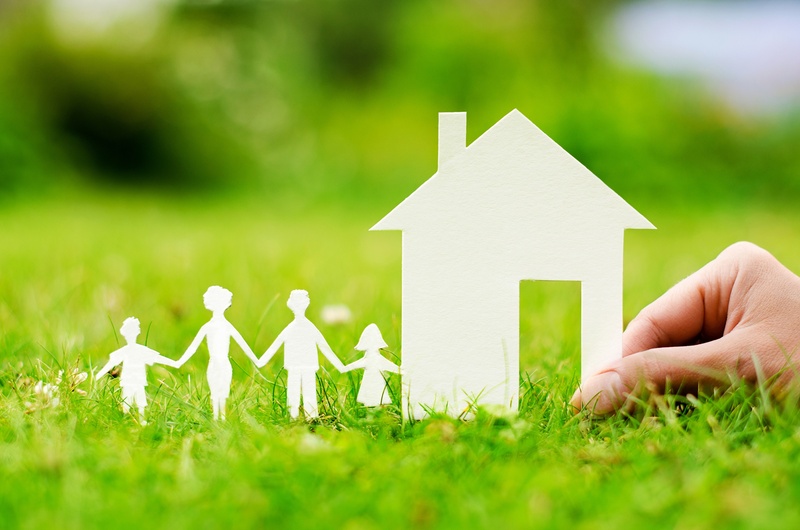 Some home buyers do not have kids or do not like animals; this will allow you to reach more potential home buyers. Power-wash siding, driveways, walkways, and decks. Re-stain deck if needed. Repaint rooms, repair and paint trim if needed. Have the HVAC system serviced and cleaned. If you're downsizing, donate excess furniture and clothing to a charity. It will make you feel good helping others and also get you a tax write-off. Download our First-Time Seller's Checklist for a complete overview of getting your home in prime position for the market. 4. Visit listed homes similar to yours. What is their asking price? What have they done in their staging that you haven't? Gather some ideas on how you can better your home to make it sell faster. Ask for references from clients that they have worked with in the past. Ask for a detailed listing plan including a Competitve Market Analysis (CMA). All agents should suggest a similar listing price. If not, ask them to explain why they have chosen that suggested price. They may give you an inflated listing price to gain the listing, then ask you to lower it in a week or two. You will be in a great position to sell your home with these five easy steps. I'm always available to help you throughout the process in any way I can. If you're ready to begin the home buying process, request a copy of our homebuyers guide or apply online. If your still weighing your options, get in touch with me for a referral to some of the top Realtors® in your area.